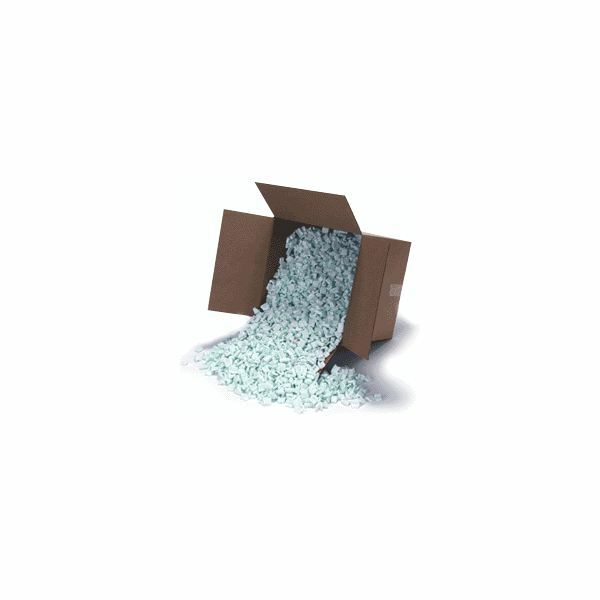 Styrofoam is a brand name for an extruded polystyrene foam. Polystyrene is a form of liquid hydrocarbon that is derived from petroleum. Because of the chemical composition of polystyrene it is a difficult product to recycle and costs enough to recycle, that it creates a negative value where community recycling centers wouldn’t make a profit even if they did try to recycle it. For more information on recycling items for a greener lifestyle, check out How to Teach Kids to Recycle and Recycle Styrofoam: Make Your Own Glue. It is important to know that if you do put polystyrene products into your local recycling bins it is the same as just throwing it in the regular garbage because it will still end up in a landfill. So, how do you go about recycling polystyrene products if the community programs won’t take it? Well, there are various ways to recycle this material and it depends on the type that you are looking to recycle. the items made from polystyrene that are not recycled locally: coffee cups, soup bowls, salad boxes, plates, trays, takeout containers, meat trays and egg cartons. 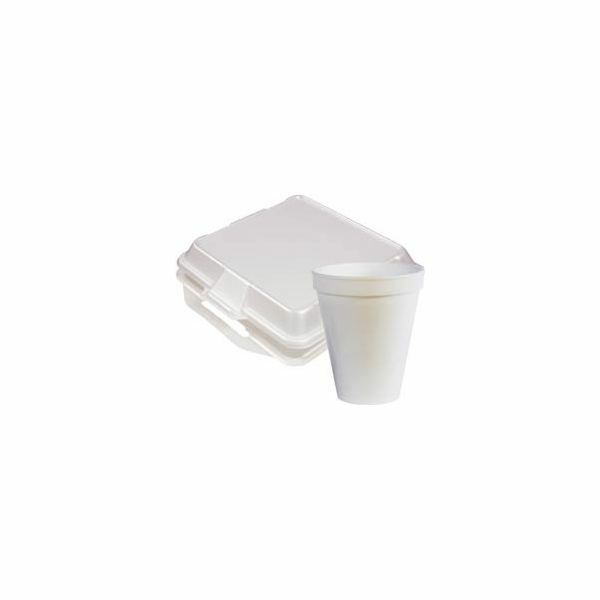 Polystyrene used for food containers is very hard to recycle because the food contaminates the material. Due to the problem of recycling this material, may states have placed a ban on the use of these type of containers from restaurants.